Welcome to the May Garden Maintenance Tips post, which will take a look at what you can be doing in your garden this month. We are talking about weeding, pruning and keeping your lawn luscious for May. Each month we’ll be giving you tips and advice on keeping your garden beautiful. If you want your plants and lawns to have the real wow factor, follow these simple tips to getting your dream garden throughout the year. 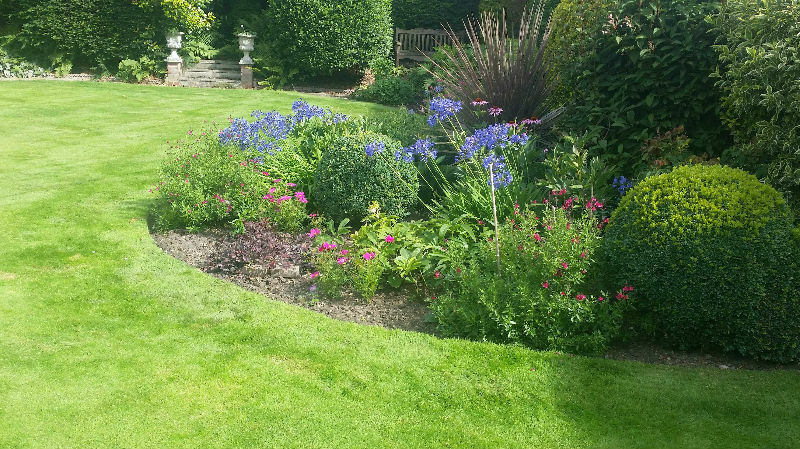 Weeding – This is always ongoing but if you tackled them early you shouldn’t have too many to deal with. Divide – early flowering spring plants like Pulmonaria, Primrose and Aubrietia, give this a haircut now to stop it becoming brown and unattractive. Feed – Remember to water any newly planted plants. Plant out – Summer bedding plants can go out now, if in doubt harden off by leaving them out during the day and bringing in at night for a week before planting. Prune – Overgrown Clematis Montana would appreciate a prune now to keep it in check, reduce the size and then train in any new growth for a better flowering display next year. This is not the last chance to repair damaged lawns or sow new ones but it is coming to the end of optimum conditions for this, moving on through the year watering becomes more of an issue with (hopefully) drier days, higher average temperatures are not so conducive to germination either so if you have an area to do it is worth doing it now. You can still apply a spring lawn weed and feed now if you didn’t get around to it last month. 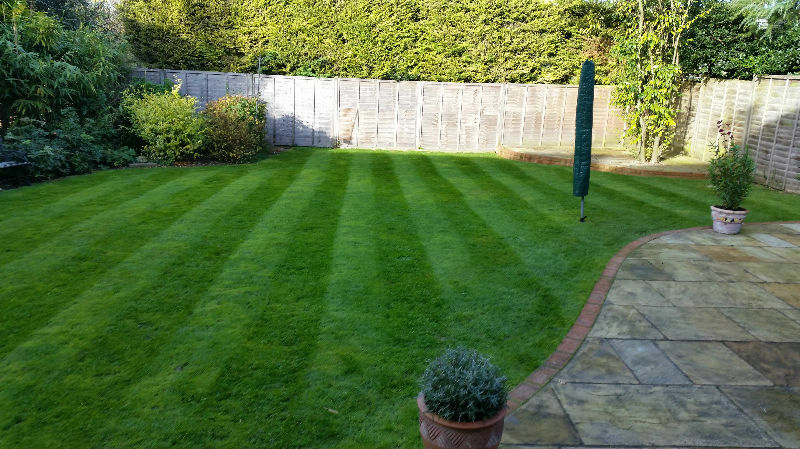 Putting a few extra hours into your garden at this time of year can really make all the difference. Give your Gardens the time they deserve and you’ll soon be enjoying the fruits of your labour. If you know anyone who might be interested in our tips, advice or services, please share by clicking the ‘Social’ icons below.